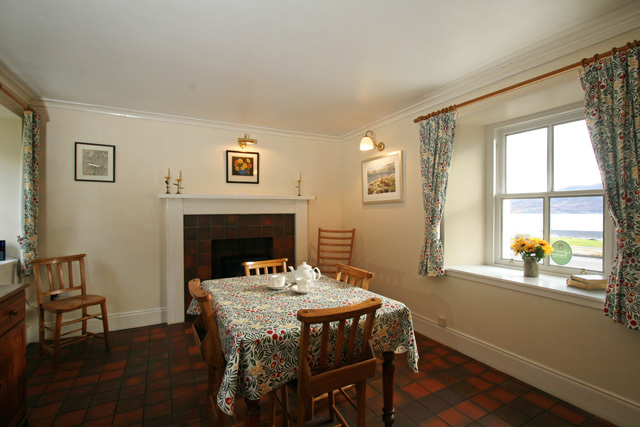 he property holds a Scottish Tourist Board 4 Star Grading and a Silver, Green Tourism Award. 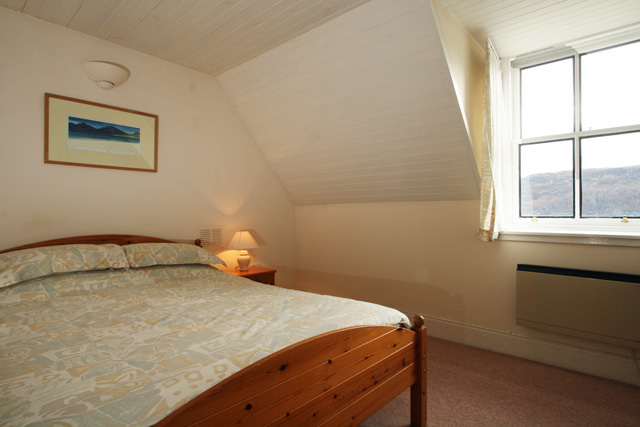 Throughout the property is tastefully furnished and equipped to a good standard including wifi. The accommodation at the property is on two levels. 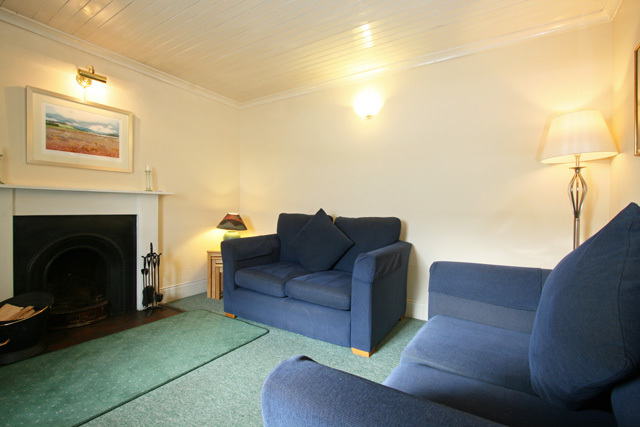 The sitting room has comfortable sofas, a flat screen TV and an open fire. The modern dining kitchen is spacious and offers direct access to the enclosed garden at the rear of the property, making it ideal for guests with children or those with a pet. The kitchen is equipped with all the usual appliances and the dining table ideally placed to enjoy the views over the sea loch. 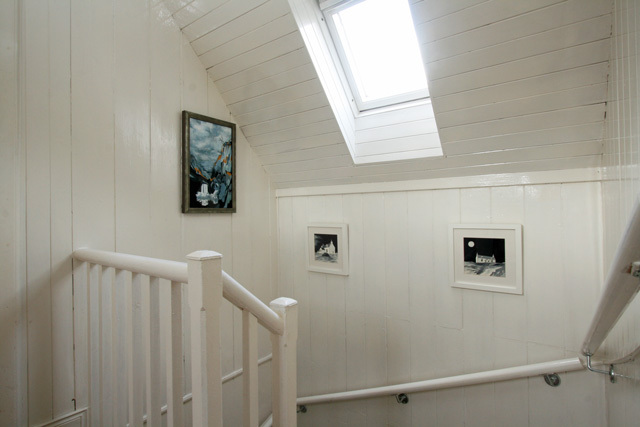 Upstairs there are two bedrooms which both have traditional combed ceilings and views to the sea loch. The master has a double bed and the other twin beds. Completing the facilities is the bathroom which has a bath with shower over. 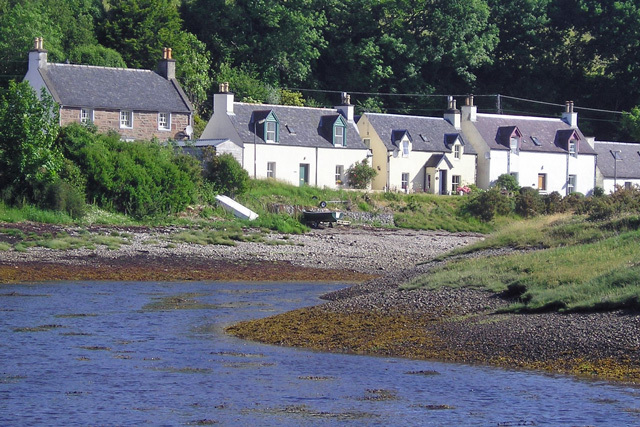 The village of Lochcarron offers a good range of facilities for the visitor including a small supermarket, petrol station, cafes, restaurants and even a golf course. A couple of extremely popular places are the Lochcarron Bistro and the Waterside Cafe, which are both within walking distance of Torr Fionn. Located not far from the village the Lochcarron Weavers shop, with its extensive range of luxury knitwear, kilts, tweed clothing and other goods is well worth a visit. Lochcarron is located on the North Coast 500, a spectacular coastal route that runs to and from Inverness, venturing round the capital of the Highlands, up the West Coast and back via the rugged north coast. The route offers the chance to see some of the most magnificent scenery that Scotland has to offer, together with the opportunity of spotting the local wildlife and tasting some of the finest of Scotland’s larder. From Lochcarron you have an extensive range of locations for days out and trips. A couple of recommendations would be to the Isle of Skye, or over the Bealach na Ba to Applecross, then take the coastal route through the small coastal villages of Cuaig, Arrina and Fearnamore, and stop off in the pretty village of Shieldaig. The scenery on the Isle of Skye is constantly changing, from the awe inspiring peaks of the Cuillin Mountains to the striking and unusual landscape of the Trotternish peninsula. Tor Fionn is a comfortable and well thought out property, which enjoys a great village location and excellent views from all the rooms to the loch. 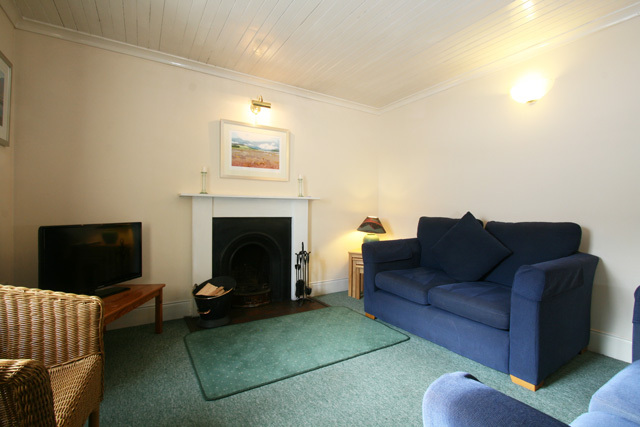 Sitting room, open fire, comfortable sofas, Freeview TV, DVD, CD, radio. 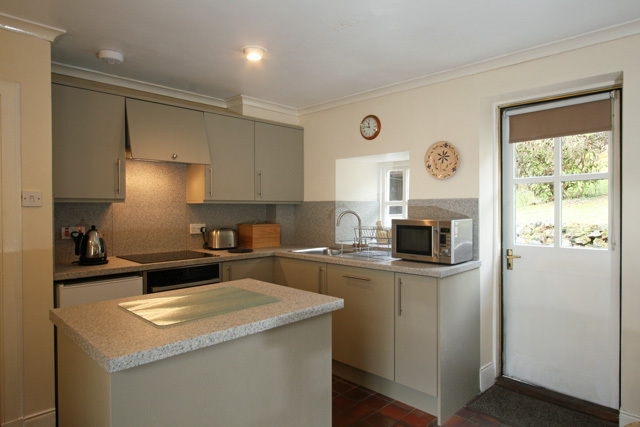 Kitchen, electric oven & grill, ceramic hob, microwave, fridge with small freezer compartment, dishwasher, and all the usual kitchen equipment, dining table and seating for four, electric fire, direct access to the garden. Storage cupboard with washing machine. Double bedroom with sea views. Twin bedroom with sea views. Bathroom, bath with shower over, wc, whb, heated towel rail. A maximum of one pet is welcome at the property. The garden is enclosed making it safe for your pet. Village facilities within walking distance. An excellent base for exploring the west coast and the Isle of Skye. 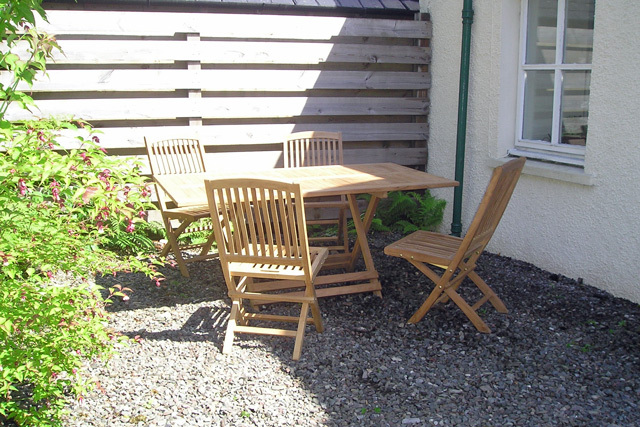 2nd time at Tor Fionn-stunning views of loch,comfortable cottage-excellent kitchen-diner. Healthy staggering distance from Lochcarron Hotel-excellent beer and food. Dog friendly. Good value. Great views. Everything needed was supplied. Warning, there is an undercounter fridge/freeze so it is tiny. 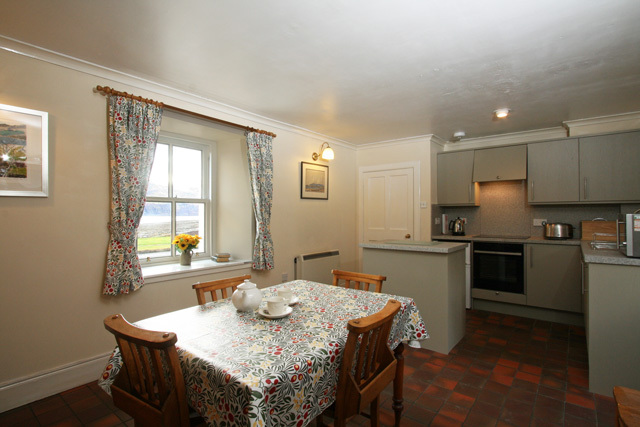 A lovely well presented cottage in a very beautiful location. An ideal location for us as we spend a lot of time in the mountains. A short walk from the local Spar shop, cafe and the Lochcarron Bistro. Can't really ask for more from a holiday cottage. Fabulous little cottage in a beautiful village. Tor Fionn has everything you could possibly need, coal fire, electric blankets, best equipped kitchen anywhere I have stayed, beautiful views, pretty little back garden with table and chairs and lots of maps and useful local information. We had a lovely few days here. Do visit Atterdale gardens locally and Armadale gardens on Skye. Local craft shops sell nice things you will want not tat. We ate at the Bistro, Carron restaurant and Lochcarron Hotel. All very nice, local venison is superb. 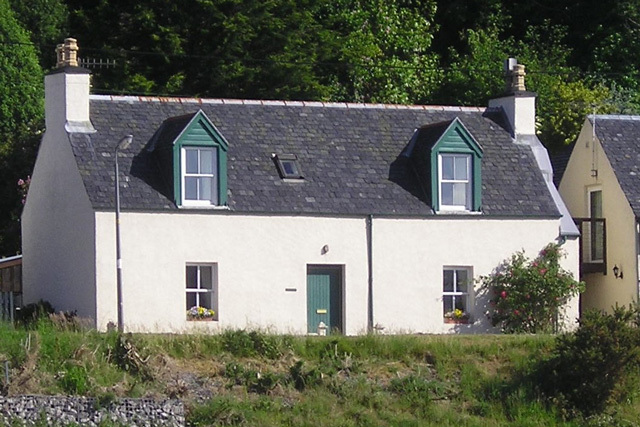 Tor Fionn is a beautiful cottage in a beautiful location. The little kitchen was perfectly equipped - we even managed to bake a birthday cake! So many nice touches - the binoculars disappeared into the kids' room as soon as we arrived! Lots of nice walks in the area. We loved visiting Lochcarron weavers, Strome castle, the seal boat trip from Plockton and Eilean Donan castle - and so lovely to return to this cosy cottage and a real wood fire at the end of the day. Thank you so much! 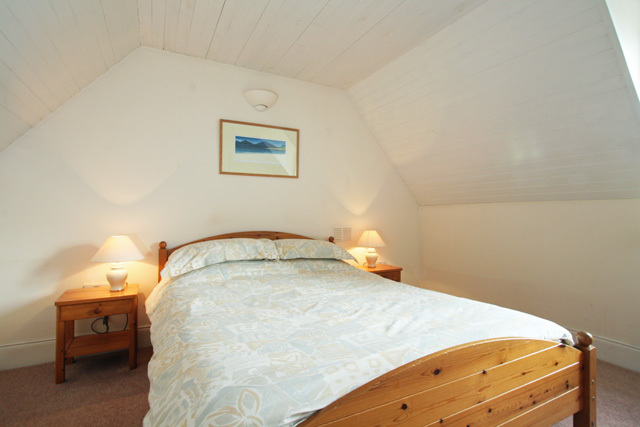 We are totally satisfied with our Holiday at Tor Fionn, cottage very comfortable , nothing is missing. Well located with local shops. Splendid surroundings under the scottish sun. We recommend this place and agency Wilderness Cottages for the organization of our holidays, thank you. 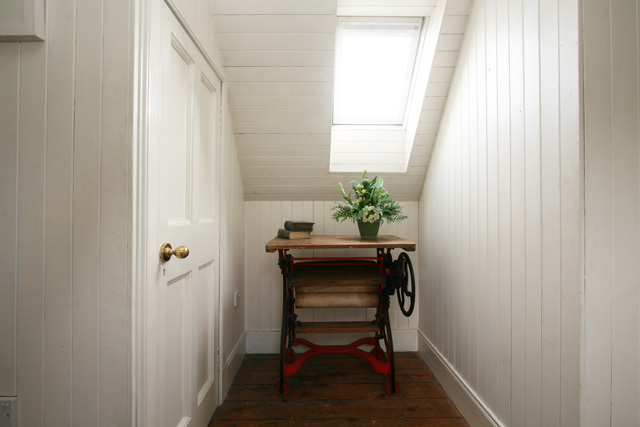 The cottage was really lovely: very clean and very well-equipped. We really appreciated the little extras, like the shortbread,butter, milk, teabags and jam on arrival, and the washing up liquid, hand soap and toilet roll! 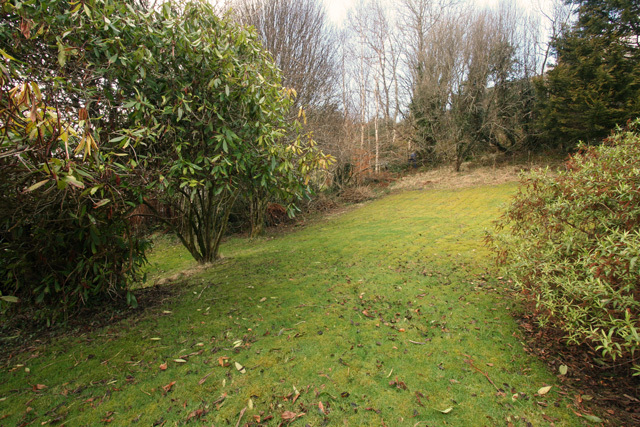 It is well-located with lovely views over the loch and within an easy walk of the excellent local Spar shop. We had a lovely 3 nights there and just wish it could have been longer. We were very pleased with our stay at Tor Fionn The tea oatcakes etc left as a welcome was appreciated. 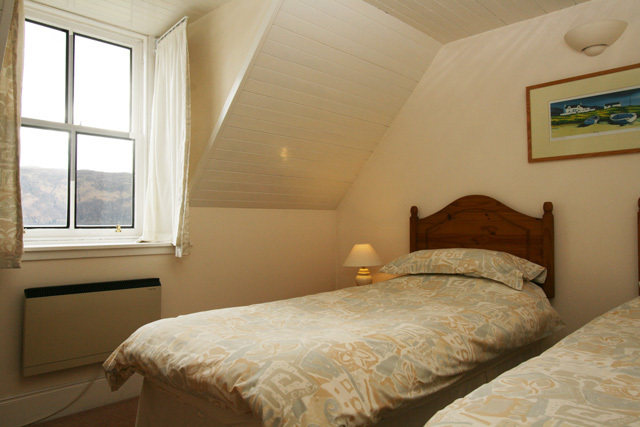 The cottage is very well equipped and we had everything we needed including a lovely view. 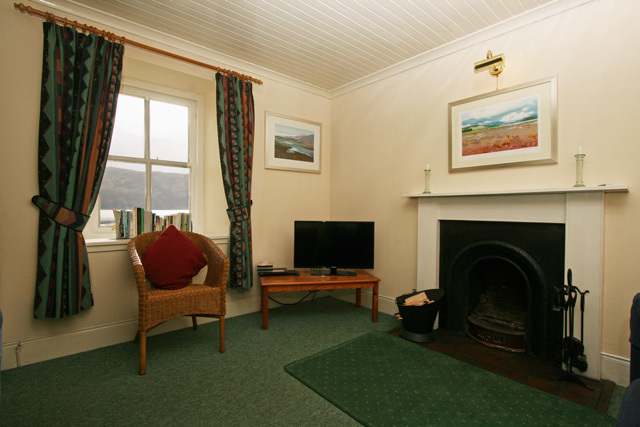 Nice, comfortable, spacious cottage on the seafront in the village of Lochcarron. It looked like it had been recently refurbished. It suited our needs - as a base for walking the hills to the north and south of Strathcarron - perfectly. Everything was as we wished. We had a lovely stay in Tor Fionn. There was a warm welcome on arrival (oatcakes, jam, tea and milk) and all the arrangements (address, key etc.) were as agreed with Wilderness Cottages. 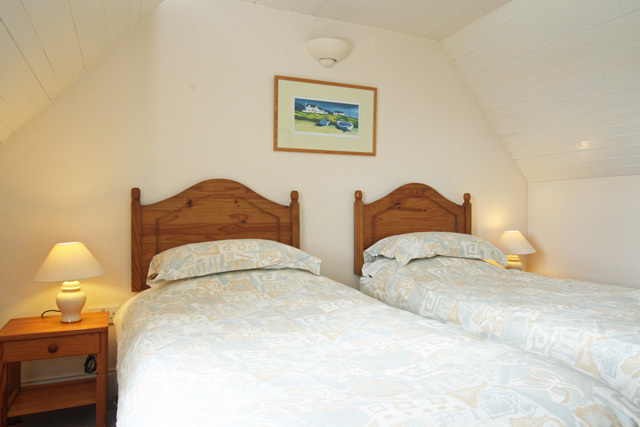 The cottage is cosy, comfortable and well-equipped. The views from all the windows across Loch Carron are superb both during sunshine and when it rains. Shop/post office are in walking distance and Tor Fionn provides an excellent base for exploring Wester Ross. We did walking both in Loch Carron itself and munro walking (slightly further afield) and had a very nice visit to the Applecross peninsula. A great stay in a really nice cottage.